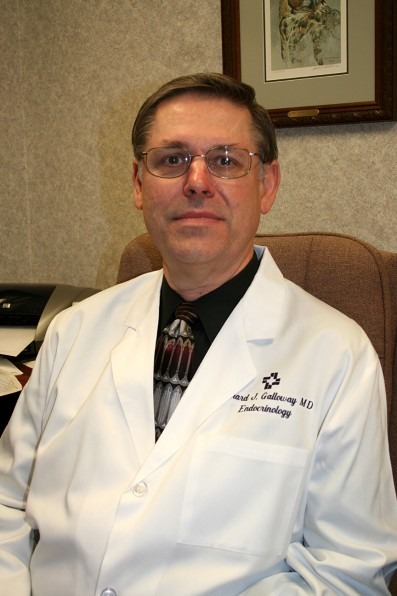 Richard J. Galloway, MD, is a physician at Hattiesburg Clinic Endocrinology located at 5909 US Hwy. 49 in Cloverleaf Medical Plaza. Loma Linda University - Loma Linda, Calif.
Fitzsimons Army Medical Center - Aurora, Colo.